Pot House Hamlet is a former historical industrial estate in Silkstone, South Yorkshire. 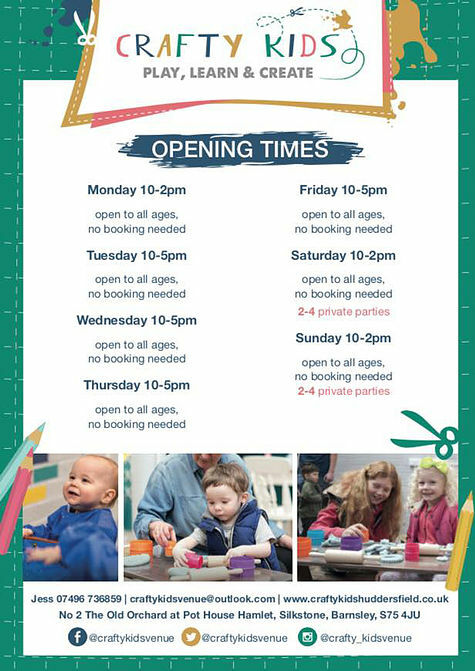 I’d never been before and was recommended to go check this out from a friend and specifically to try the Crafty Kids craft cafe. 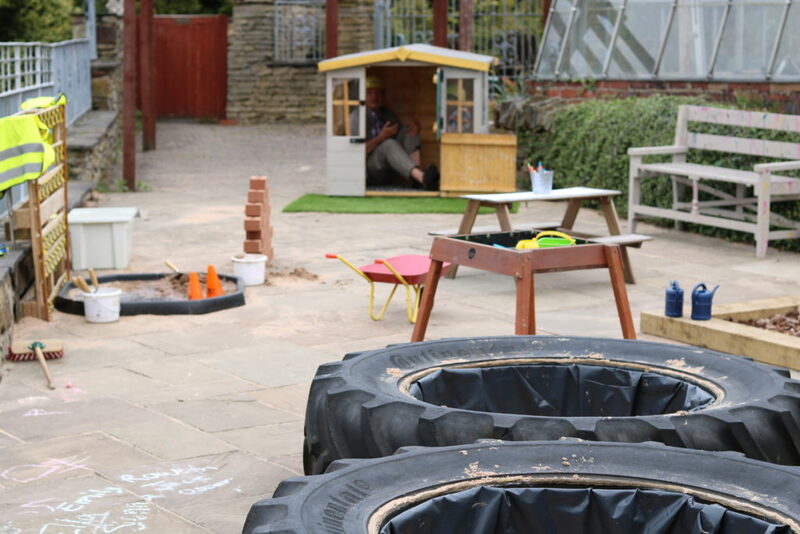 It’s so lovely and such a nice alternative to indoor play centre!! When is it open? 7 days a week – contact for more information. Tuesday-Friday 10-5pm open to all ages, no booking needed. 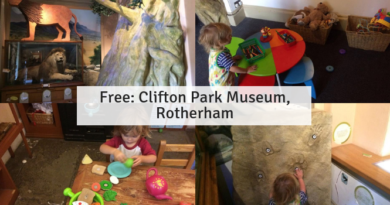 Saturday-Monday 10am-2pm, open to all ages, no booking needed. 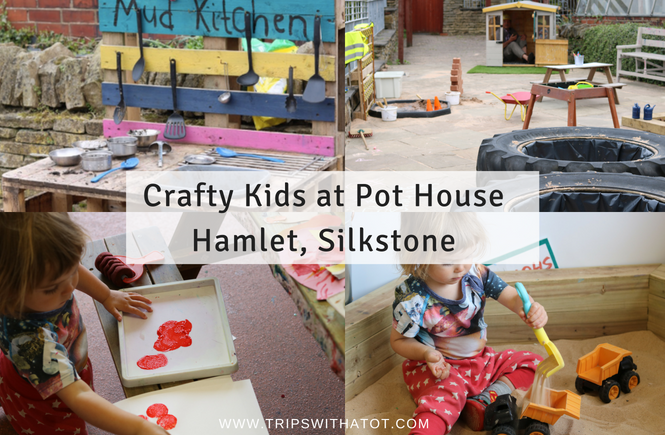 “Crafty Kids is an exciting new craft venue for children based in Silkstone at The Pot House Hamlet. 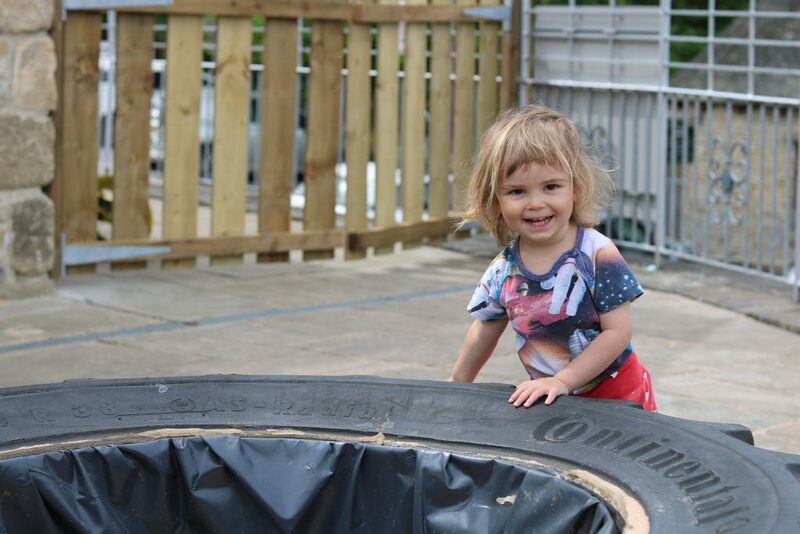 It is a fun and exciting new environment for families and friends to meet and spend time with your children. 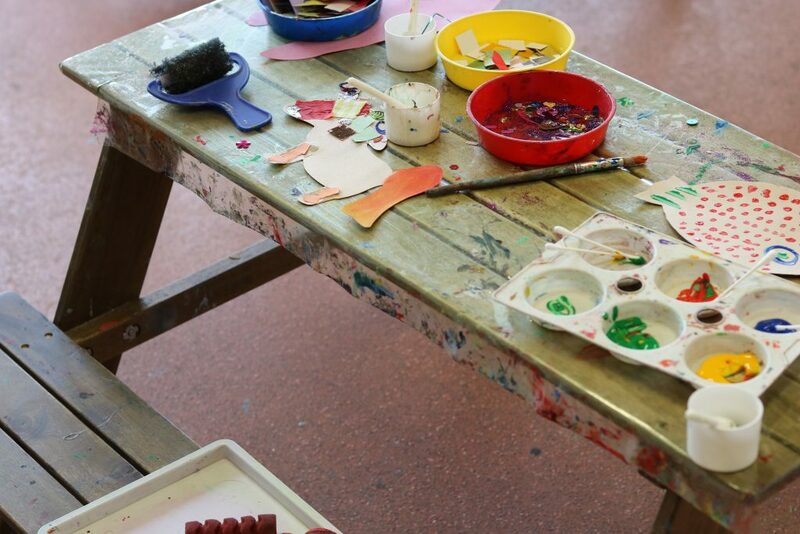 We provide all the resources and materials for your little ones to get crafty with. They can then take home whatever they make. There’s also plenty of Yorkshire tea for grown ups! 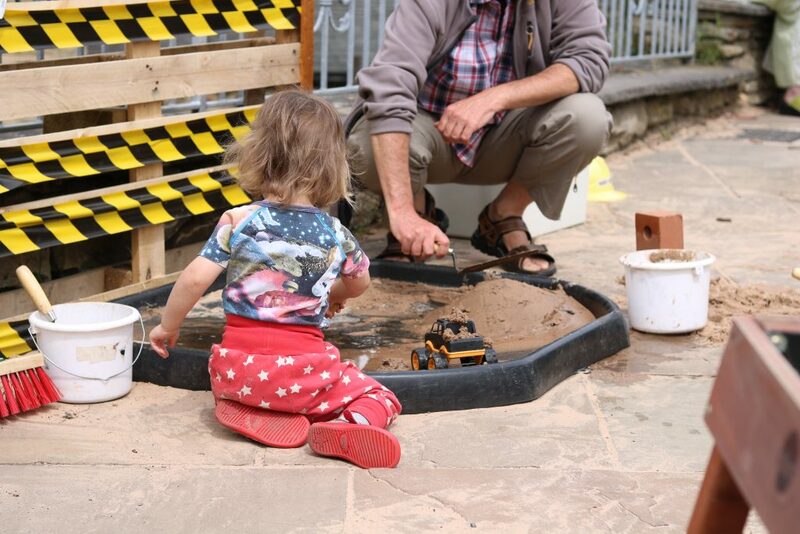 There’s free parking, a café, shops and boutiques as well as a free petting farm on site too!”. 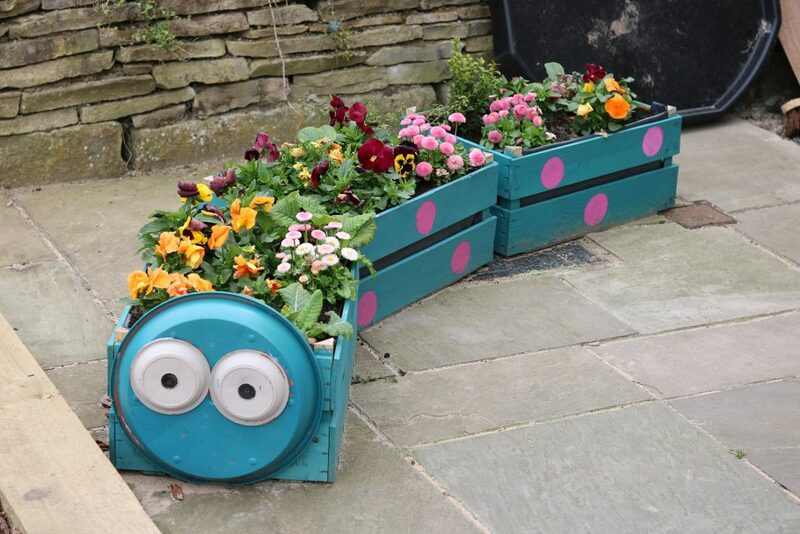 Pot House Hamlet is free to park and free to enter; it is an attraction, sort of like a little walled village, with shops, cafes, animals, crafty kids, plant nursery and more. 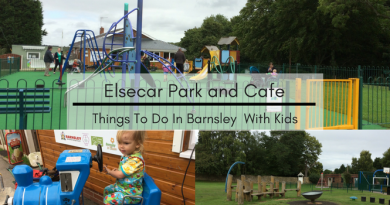 It was smaller than I expected… I had in mind it would be like Elsecar Heritage Centre. It’s similar but has less to do for kids in general, but Crafty Kids is lovely. 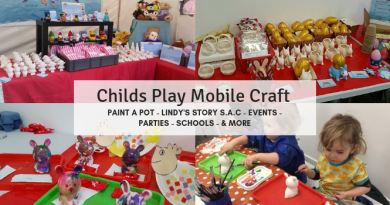 Crafty Kids is a paint-a-pot studio, but instead of having to choose something to paint, it’s way more relaxed than that, suitable for messy little ones and fun play areas. 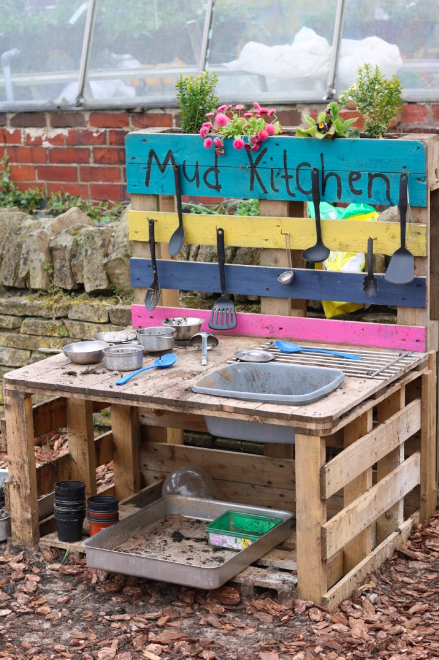 The outdoor play patio had mud kitchens set up, sand pits, building block corner, play shed and some water play. It was all creative and was set up to be very inviting to play with! 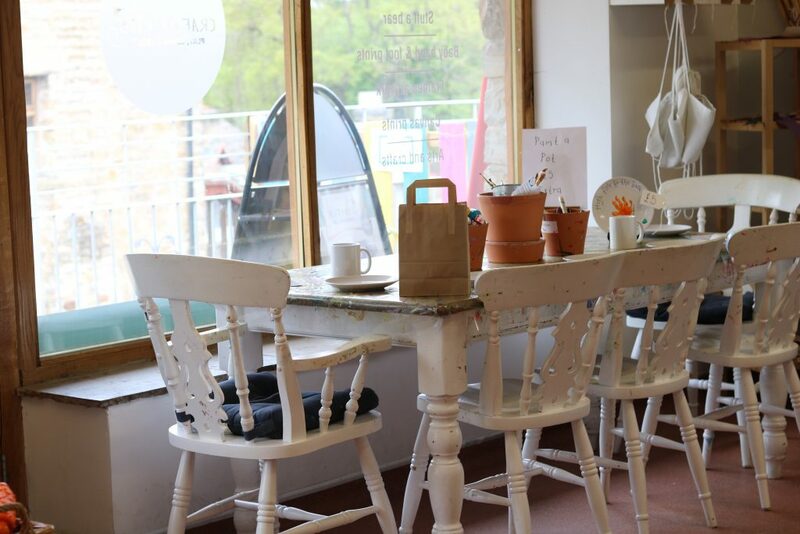 We didn’t want to do any pottery painting or actual craft, Eric is too young to sit and concentrate on that for too long so instead we paid a £5 entry fee to do as we pleased. 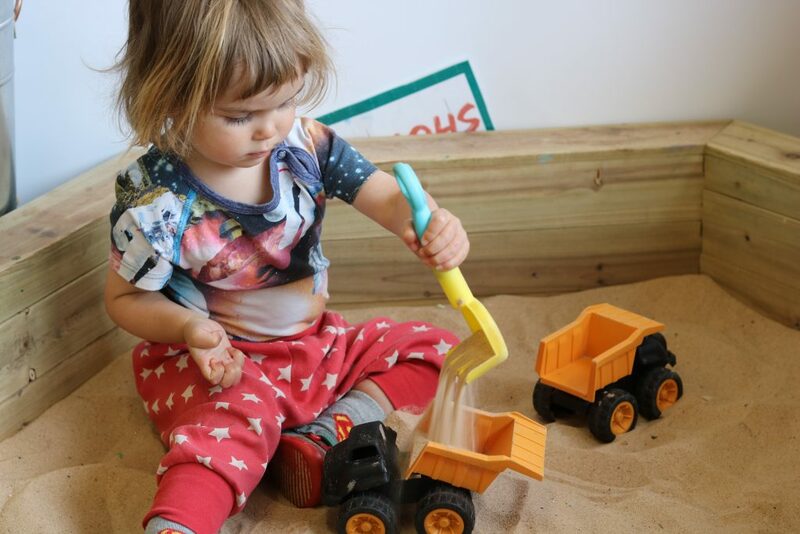 This included craft tables set up for Eric to do as and when he pleased (like colouring, paint, sticking and collage), indoor sand pit with digger, some toys, magazines, play doh table and access to the outdoor play area. Eric loved being free to go in and out, going to and from different activities and really loved the flexibility of it all. I loved how he was independent in there and was able to do what he wanted, instead of making him try and sit and do crafts. He even managed to do some collage and he wouldn’t usually have the patience for it! I’d definitely take him back once he’s older and more into crafts!! In total we were inside Crafty Kids for about an hour and were the only ones in there. It suited us better than it wasn’t busy and the only thing I could imagine is that it could possibly get quite stressful if there were loads of kids in there at once as the place is small and there isn’t tons of room to play or things to do. I’m guessing there is a maximum capacity for how many kids are in there at once and I would hope it’s quite a small number. They do party hire & I would definitely consider that if I lived closer as it’s such a cute venue. 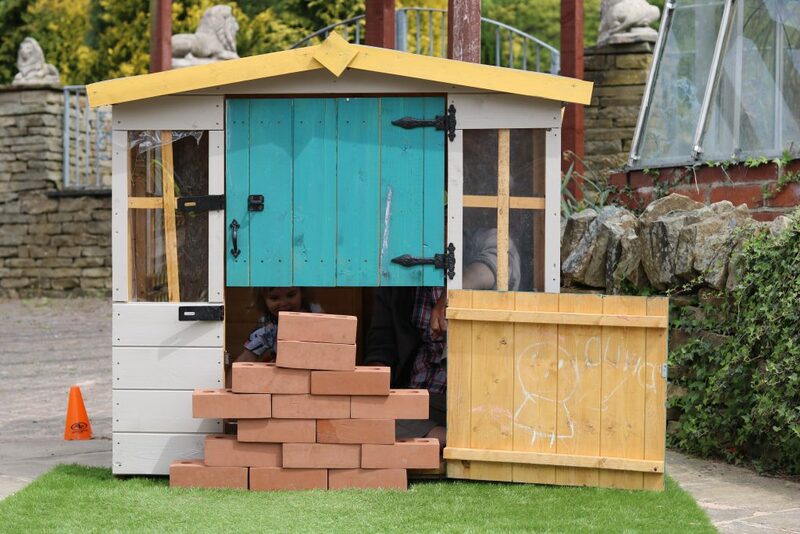 Oh and, all the crafting and play equipment is fresh, new and high quality. I think this does make a difference to your experience. Staff were really, really helpful and knew when to keep their distance, leave us to it or have a chat. I’d totally recommend a little visit here. If we lived closer or I drove, I’d go back again and I would love to see more places like this pop up. 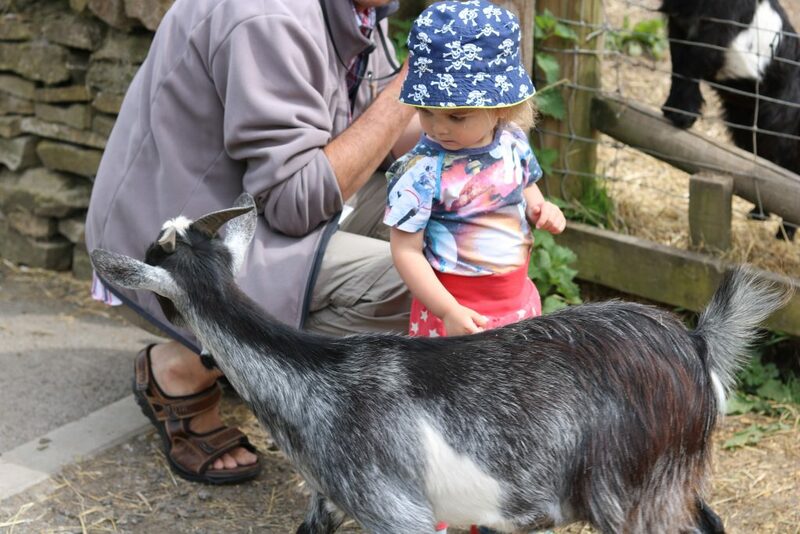 After we had finished at crafty kids the petting farm was just next door and Eric loved the goats. They’re super friendly, too, and one goat was just roaming around saying hi to everyone. Bags of food are available and hand washing. You can easily spent a few hours there. 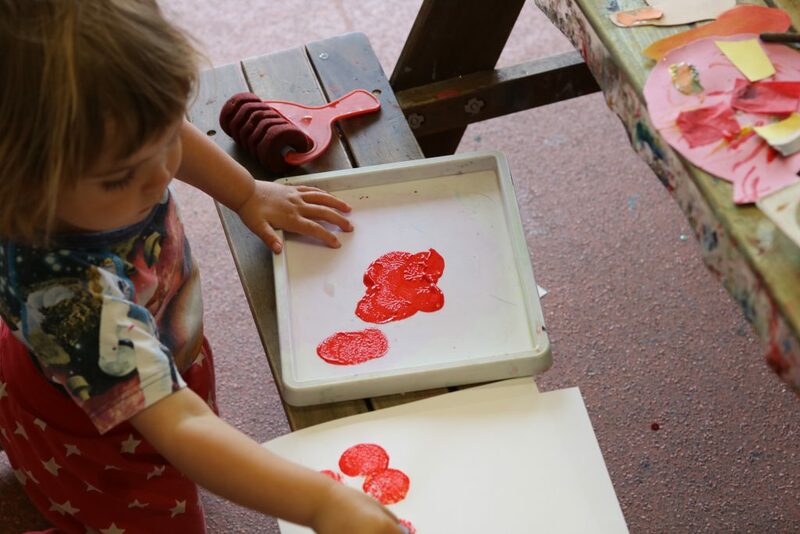 Explore everything and try to encourage your little one to do as many crafts as possible as it’s unlimited play whilst you’re there! 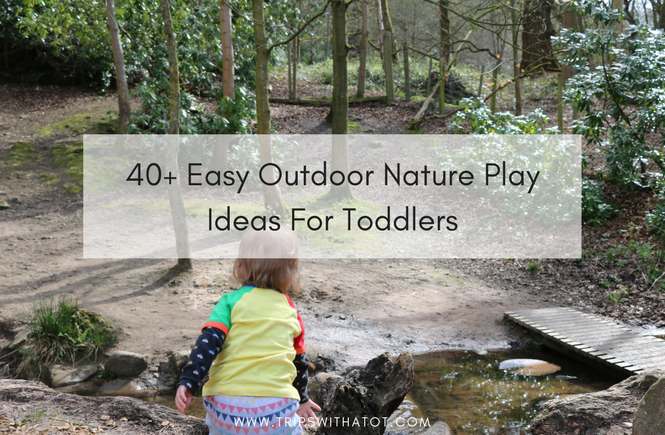 The outdoor play area is really lovely & make sure you spend lots of time in that area!